Today's digital & social media tools provide many opportunities to share your map. We provide specialized tools to get your maps to your patients BEFORE they arrive. 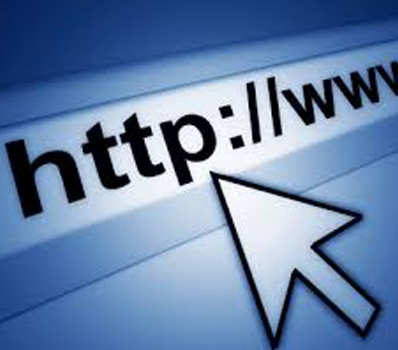 Connect your website directly to your TouchPathTM Campus Maps with hyperlinks. Give easy access to any patient or visitor right from your own website. You can also create links to specific destinations and place them anywhere on your website in online newsletters and even emails. 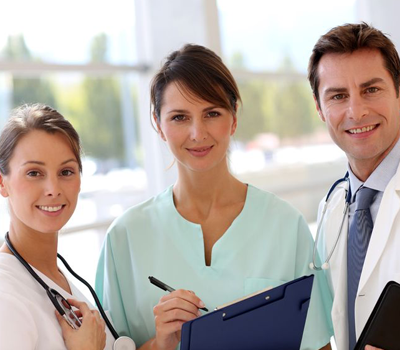 We provide a special portal that you can distribute to your entire Physician's Network. They can then provide maps to their patients as they prepare for procedures at your facility. 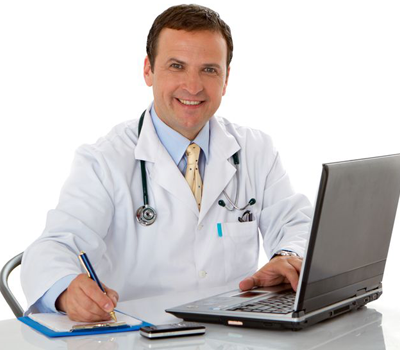 Physician's can print, or email map information to the patient. Also available is an appointment reminder tool complete with full Driving, Parking & Walking directions. The maps are customized with the physician's logo, name and contact information. With Facility Tools your facility has many ways to distribute your TouchPathTM Maps & Directions. Through Appointment Reminders, Emails & Printouts you can get information out before the patron's arrival. With the Ambassador Tablet Maps, any staff member or volunteer can instantly give directions to a patient lost on campus. We provide Event Management Tools so you can include any and all events occuring on your campus to be included in the Events Listings page. We also provide a tool for submitting alterations or changes to us so we can keep your campus up to date!